Available in three standard screen sizes, 4.3″, 7″ and 9.7″. 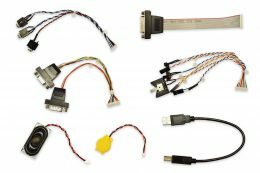 Each Kit consists of a touchscreen, LCD, Single Board Computer, mechanicals, power supply, connectors and quick start guides and example software applications to get you going. Our BETA touchscreen Platform range is designed and manufactured in the UK. Our BETA touchscreen HMI range offers great value for money together with excellent engineering and high reliability. We pride ourselves on providing the highest level of technical support so that, if necessary, you have access to information when you need it. 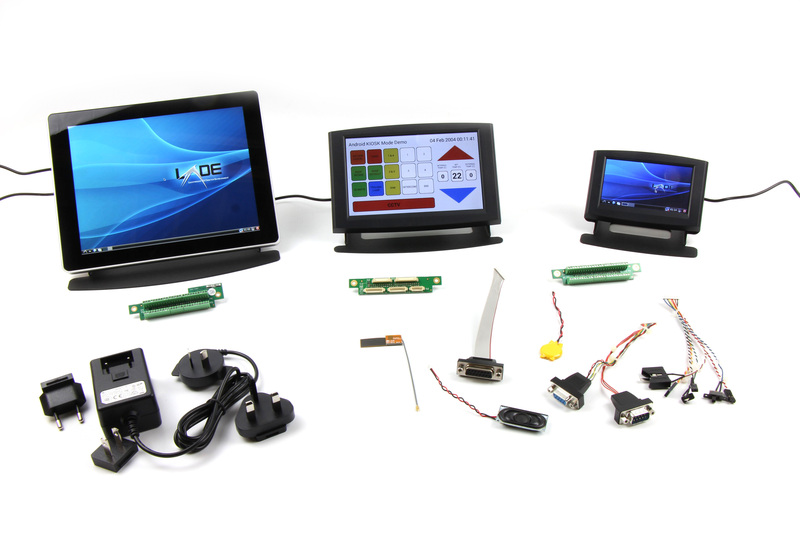 Our BETA Development Kits are ideal LCD platforms for quickly creating your new touchscreen based product. 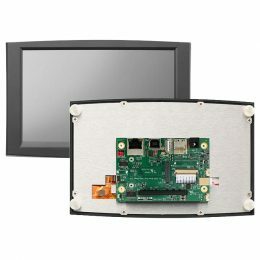 Each Kit consists of a touchscreen, LCD, Single Board Computer, mechanicals, power supply, connectors and quick start guides and example software applications to get you going. More information and downloads available here.